When it comes to gorgeous home furnishing, carpets are a unanimous choice. These are elegant, suave and dazzle in their own subtle sophisticated appeal. There is something really magical about these old world assets that further render a classy edge to any room. 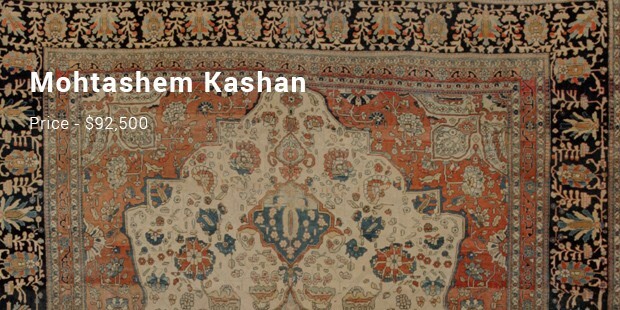 Carpets are usually pricey but there are some highly expensive carpets right from Central Asia that command over millions. 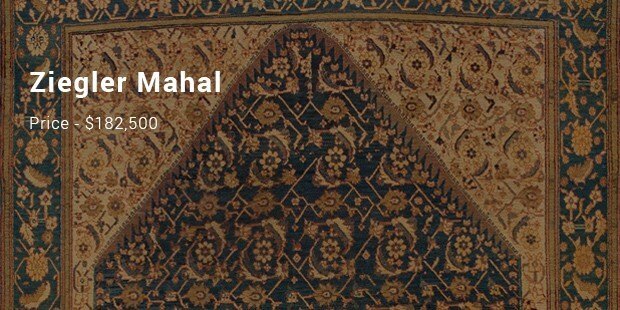 Are you interested to know more about the most expensive carpets of the world? Well, many of them were made centuries ago but are still sold at auctions in decent conditions. 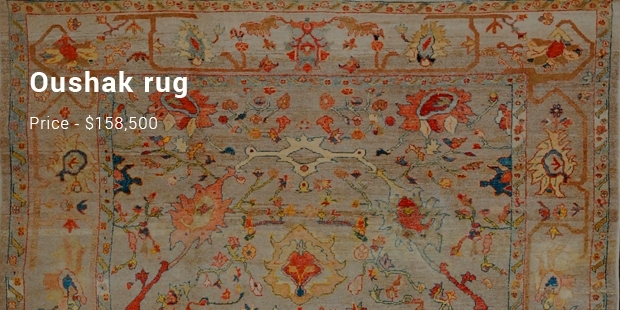 The post below offers a note on the most expensive carpets of the world. 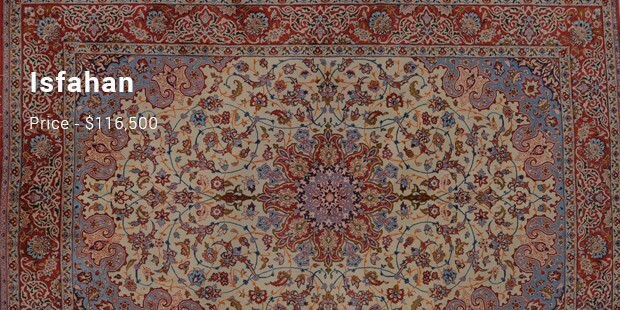 The silk Isfahan is the most expensive carpet of the world as of now. It’s an extravagant wonder from Central Asia that is designed with pure silk, great knot density & outstanding craftsmanship-something which is rare to find. No wonder, it’s the priciest of the lot. It’s also from Central Asia and is one of the most sough-after furnishing items among the decorators given its huge print scale as well as very colorful palette. 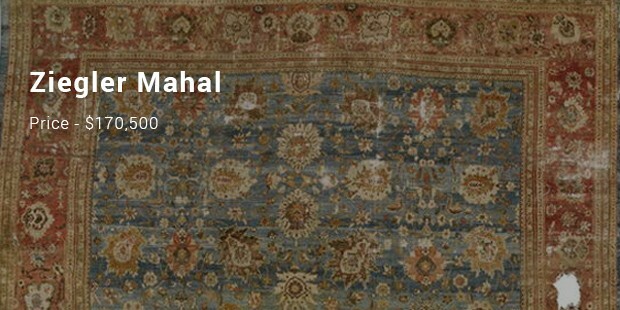 Soothing blues and appealing rust embody the carpet & it’s in pretty decent condition. 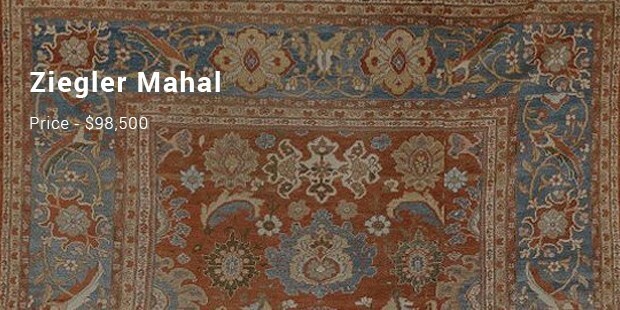 Here comes another carpet from the same family of Ziegler Mahal – the gorgeous carpet assures a soothing view with its soft tones & its generous size makes it an apt treasure for high end furnishing. Turtle shells and medallion cover a fair share of the asset. 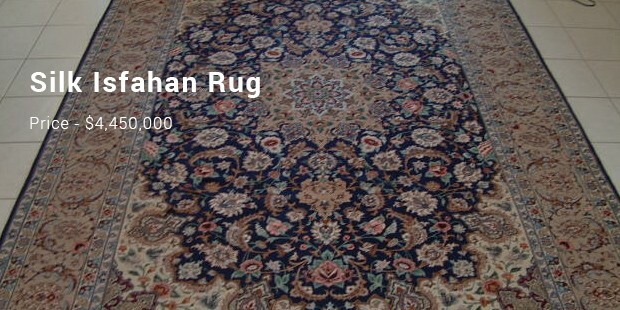 The old rug still manages to impress given its exceptional contrast and striking hues. You will fall in love with this gorgeous piece given its rich design & symbolism. The most important characteristic of the piece is its saturated brick-red aura. The most expensive carpets of the world are made from finest of silks and assure an exquisite classy enigma that only a few can match up to. 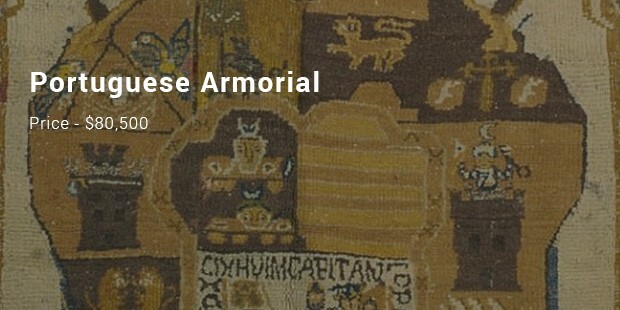 These are mostly the treasures to be displayed & purchased at the world famous auctions.